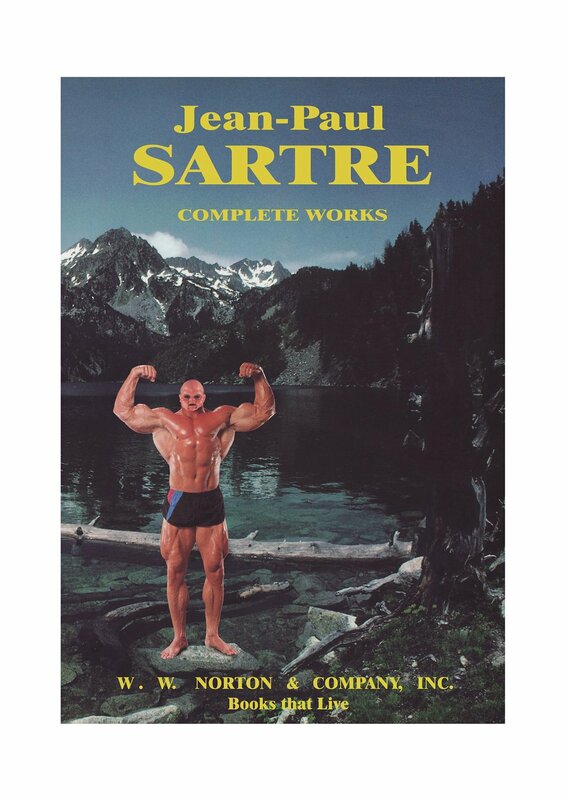 Sartre: Complete Works, 2009. C-print, 98 x 68 cm. Who? Me?, 2009. C-print. 98 x 68 cm. I Shall Destroy All Civilized Life!, 2009. C-print, 98 x 68 cm. Launch, 2009. C-print, 98 x 68 cm. Depression, 2009. C-print, 98 x 68 cm. I've Told You Not to Talk to Strangers!, 2009. C-print, 98 x 68 cm. Folkstone Prism, 2009. Casino Metropolitano, Mexico City, Mexico. Group show curated by Marie Kirkegaard. W/ Peter Bonde, Anders Brinch, Tumi Magnusson, Sian Kristoffersen, Jon Stahn, Oscar Berglund, David Dellagi, Melou Vanggaard, Vibe Bredahl, Jens Robert Jørgensen, Christian Finne, Morten Skrøder Lund, Rikke Benborg and Rasmus Rosengaard.